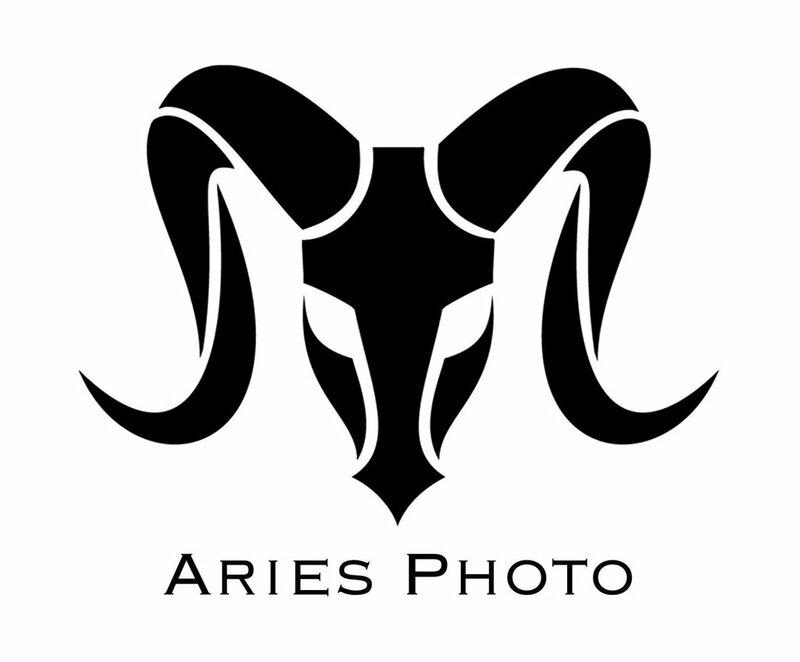 Cody Wilbur of Aries Photo is a local photographer from the East Bay and has been doing photography for several years. Cody started photographing track days a couple years ago and found a love for it. Ever since that first track day, Cody has worked to hone his skills on and off the track doing everything from track days, car shows, and landscapes. Cody also had the opportunity to cover events for Good Guys online publication, Fuel Curve. Check out some of his work on Instagram and Facebook.